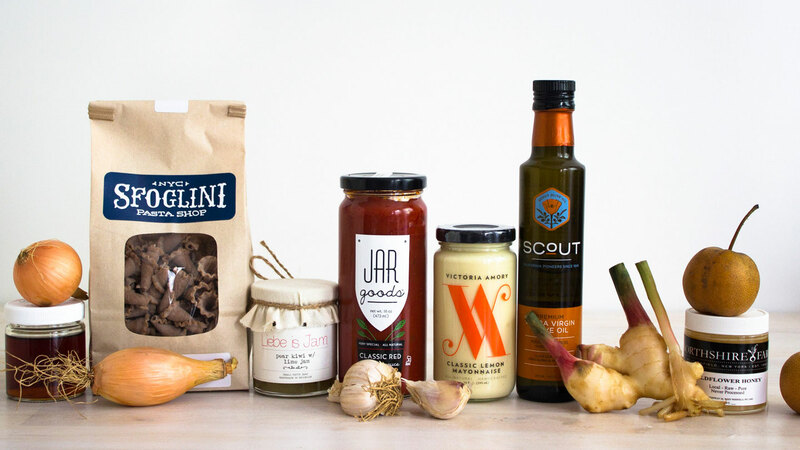 Farm To People showcases the best small-batch gourmet items from around the country. 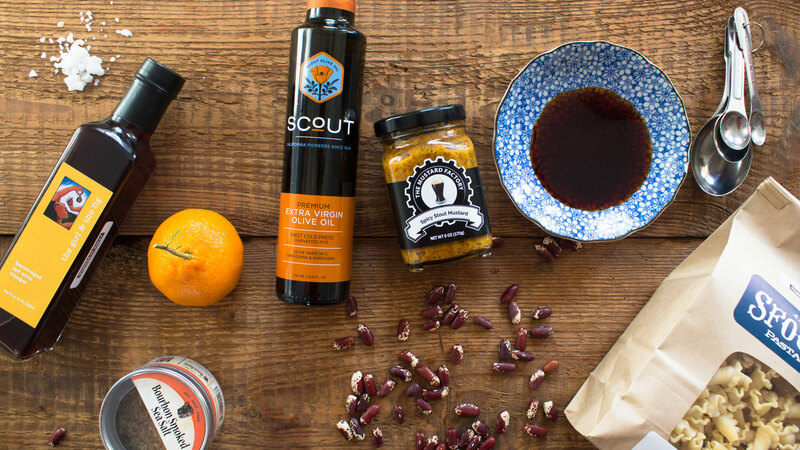 Shop for everything from chocolates and condiments to granola, pickles, jerky and even wine. While there are hundreds of products available for sale, they’ve all been produced in small batches by artisanal makers. 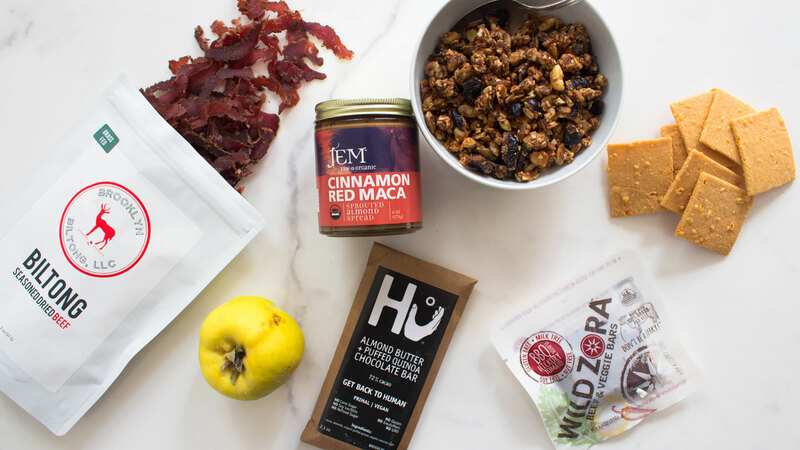 If you want to be consistently surprised by the best Farm To People has to offer, opt for a Tasting Box subscription, with which you’ll receive up to eight tasty new items each month. Every product on the site features a description of the small-batch farm or company that produces it. You’ll know the full backstory before the first bite. $15 credit is only valid on new Farm To People accounts. Ongoing 20% discount is not valid on your first order. This benefit cannot be combined with other promotions.